We all have them, open and shut them and walk through them every day. It’s easy to take doors and windows for granted and forget their key functions of letting in the light and air, while keeping out the worst of the weather, not to mention unwelcome intruders. Equally, there’s a good chance that at some point you’ll want to replace the windows and doors in your home. So – what should you look for? Even if it’s only when you go away, you’ll want to lock your windows and doors. The easiest thing to look out for is Secure by Design status. This is a police standard verifying security, and it can also make a difference to your insurance premiums. Quality locks and good ironmongery are important – but you don’t need a security system that looks like something from James Bond. The glazing in doors and windows is more insulating than the frames, so the bigger the unit, and the higher the proportion of glazing to frame, the more insulation you’re likely to enjoy. Heat and light are emitted from the sun as long-wave radiation, which changes to short-wave radiation when it passes through glass. Once inside a room, this short-wave radiation bounces around, and is absorbed by whatever it hits – including walls, furniture and floors. The window and door frames and glass also absorb it, and conduct it back outside. Look for at least two sets of gaskets between the frames. The glazing should have the gas argon in between the glass pane to reduce the amount of heat which can escape. Equally, look for spacer bars classified as ‘Warm Edge’. Once all these features are taken into account, there’s a low heat loss, and this is known as U value. In new buildings, Building Regulations state this should be no more than 1.8W/m 2 K, less for extensions. You can learn more about windows’ energy efficiency on the website of the British Fenestration Rating Council. Remember that, of course, windows also need to be properly fitted, and the gap between them and the walls of your house should be tightly packed with flexible insulation to prevent heat loss and draughts. Sash windows and casement windows can seem draughtier because of their design, although this will be minimised if you choose a quality product. Windows which compress a seal as they close, including any hinged model, may offer better protection against draughts. And if you go for timber windows with aluminium external cladding, you’ll benefit from one of the most insulating materials around, while the aluminium protects it from damp. 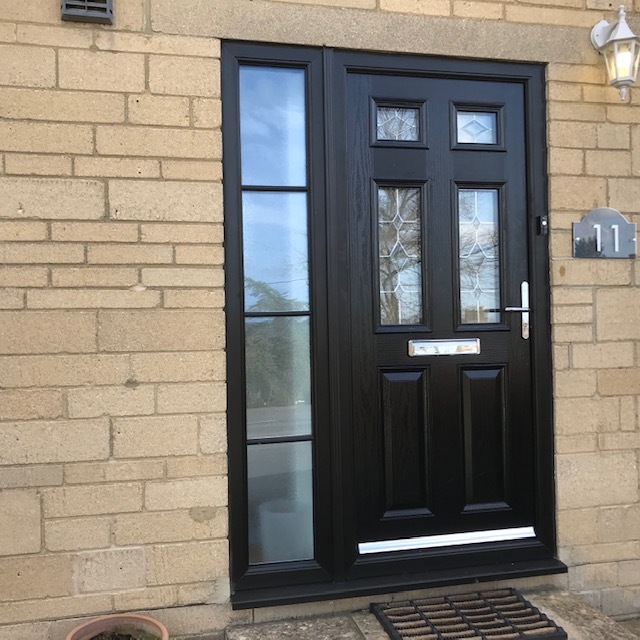 At Paradise Windows, we’ve been supplying double glazed windows in Oxfordshire and Gloucestershire for more than two decades, and pride ourselves on our competitive prices and quality products. Get a quote from the team today, without charge or obligation.